To describe what a PHP page is, you could say that it is a file with the extension .php that contains a combination of HTML tags and scripts that run on a web server. See bottom of page on How to choose Php web hosting. Why use PHP scripting ? 1) Ultra High compatibility – Php is server side scripting and runs on all variants of Linux/Unix, Windows and MaxOSX. script written once can run on all platform ! 2) Low resources requirement – Php requires very little memory to run and yet produce superb efficiency and thus making it a perfect choice to host on shared hosting environment. 3) Well documented and supported – There are tons of free scripts, sample scripts available on the internet for FREE. Just copy, modify and use ! How to choose a webhost suitable for PHP ? 1) Do you need databases ? – Most websites needs at least one, look for host that supports MySQL, it is free and efficient. 2) Are you running encrypted php code ? – If your commercial Php code were encrypted, look for hosts that have pre-installed decrypter like IONCube. 3) Do you need SSH ? – Some host offers SSH for FREE or at a small fee. SSH allows you to configure your php environment easily but it is entirely optional. 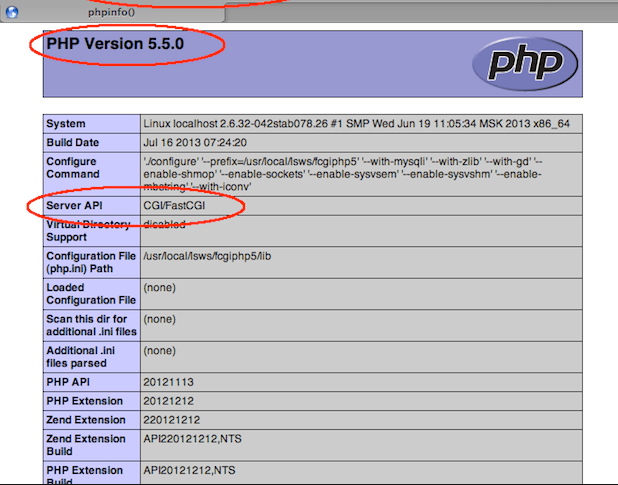 4) FastCGI for php – FastCGI for PHP makes all your PHP applications persistant. There is no per-request startup and initialization overhead. This makes possible the development of applications that would otherwise be impractical within the CGI paradigm (e.g. a huge PHP script or an application that requires a connection to one or more databases).